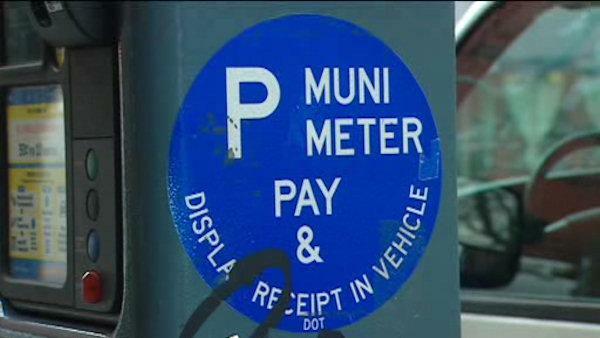 New York has decided to drop its plans to privatize the City's parking meters, according to the Wall Street Journal. The City had decided last summer to hire a private company to operate its on-street parking meters. but still control major decisions, such as pricing and operating times. 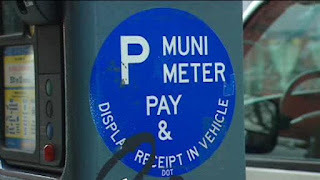 However, after Chicago's 2008 parking meter privatization deal recently came under fire for "selling the rights too cheaply and for including clauses that have ended up costing the city additional funds," NYC, Los Angeles, and Pittsburgh have all decided against privatization for now. A spokeswoman for the Mayor's office commented that, "in order to proceed with this venture, a private operator would have to demonstrate that they could significantly improve on the city's financial and operational performance. It was just not clear enough to us that this was possible." Instead, the NYC DOT will perform its own meter-modernization this year.